When we started shipping in our signature red boxes, we knew it'd be a unique touch but we didn't have any idea it would be so iconic! We love watching red boxes pop up in workshops, hackerspaces and internet videos. They're used as storage boxes and enclosures in projects all over the place, we do it all the time. However, the standard cardboard shipping boxes can get pretty beat up over time and some of us wanted something spiffier. We came up with this rigid, paper laminated box with the same styling as our classic shipping boxes. The rigid cardboard makes it better for tossing in a toolbox or panel mounting switches! Also, the embedded magnetic enclosure keeps it closed when it needs to be but makes it easy to get into if you're using it as a project enclosure. 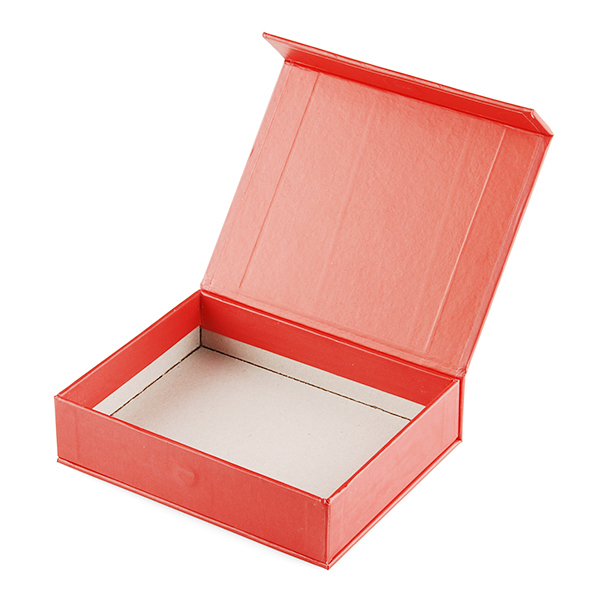 These boxes also make great gift boxes if you're sending someone a little tech-love. "We love watching red boxes pop up in workshops, hackerspaces and internet videos. " And space! Don't forget SPAAAAAAACE! Hey, is it possible that we can send 2, 3, or 4 of your old boxes back and possibly get this one? If anyone knows where I can ask Support, I would appreciate if you told me! Hi there! 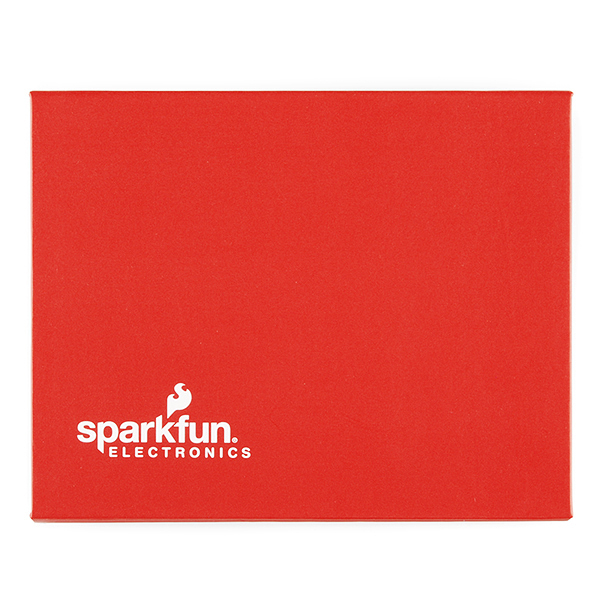 If you are wanting to talk to Customer service, you can reach them at customerservice@sparkfun.com! 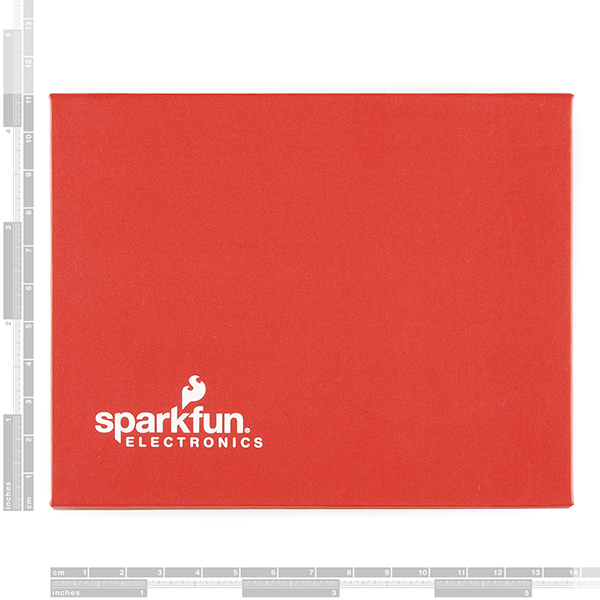 Or you can email Tech Support at TechSupport@sparkfun.com. They will love to help you out with any questions you have. These boxes are different then the SparkFun shipping boxes we use to ship out orders. Hope that helps! Seems like a nice product...but is there any way you could supply a datasheet? Like how many gauss is the magnet. Or perhaps what type of wood was used and exactly what elements were consumed in the dye, or the total energy content via combustion. SparkFun haz officially gone crazy with their boxes. GOOD JOB!!! I really want this boxes back so bad! :( ... Please, bring them again! I really wanted to buy a big bunch of those boxes, and now are "retired" :( ... Are you going to produce them again someday? do you ship these unassembled or just as the box? They come as pictured above. What have peoples experiences been with drilling / cutting these it's hard to get a great idea of cardboard quality from the picture. i HAVE to get one of these! i have been using your boxes for GOD knows how long why? there sturdy, they close tight and you cant freaking loose them! now i have to populate my work bench with something i can pass along to the kids!